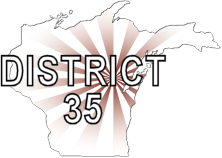 Forum breadcrumbs - You are here:ForumDistrict 35: General TopicsBring your calendars! 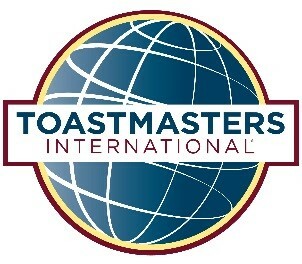 One great opportunity at the TLI in Madison is to meet with members of other clubs and sometimes book speaking slots! Small clubs often have more availability for speakers -- so if you're in a larger club and waiting months to complete a level, check with your VPE and network on December 1 -- Guest speakers also give you new evaluators, and it gives your host club someone new to hear from. It's a win all around! Post Reply: Bring your calendars!